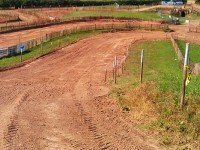 Richard Avis claimed his second ACU British SXS Championship title following an exciting final round at Grittenham MX track. 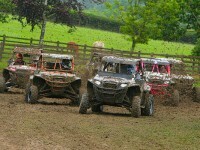 Dean Hyde took the overall win on the day with Paul Rowlands finishing second on joint points with Alfie Hyde in third. Avis had already given himself an unassailable lead, finishing the day in fourth. Organised by NORA SXS, perfect weather conditions complimented the superbly prepared Wiltshire based track as competitors fought for their final championship positions. 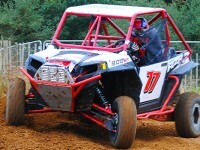 Alfie Hyde had the drive of his life as he dominated both round seven and eight of the British SXS Championship with six straight wins and fastest lap in each race. 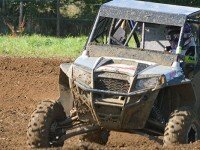 It was the first time the championship was in Yorkshire, as Fieldhouse farm in Wilberfoss played host to the NORA SXS organised double round weekend. 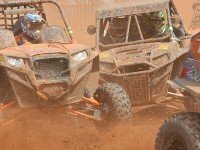 Fletcher Racing’s Tom Fletcher had an incredible round five, taking all three wins after a disappointing previous day at the Pontrilas track. Organised by NORA SXS, competitors had been treated to a barbecue and karaoke on the Saturday night before embarking on another gruelling day’s racing. 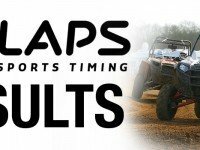 Former British Quadcross Champion and PAR Homes team owner Paul Rowlands emphatically won the first of two rounds at the British SXS Championships held at Pontrilas. Organised by NORA SXS, the track had been well prepared for high temperatures and blazing sunshine as drivers battled it out in demanding conditions. 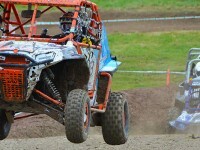 Richard Avis dominated round three of the ACU British SXS Championships taking the win in all three races. 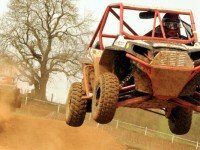 Reigning British SXS Champion Richard Avis took a sensational overall victory in the 2013 British SXS Championship opener at Wroxton, Oxfordshire. 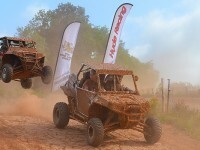 Organised by NORA MX and accredited to the ACU, a full line up of Polaris RZRs took to the grid as one of the UK’s most eagerly anticipated off road championships roared back to life for another season. Richard Avis is the new ACU NORA MX British Side X Side champion – despite putting in one of his worst performances of the year at Wroxton on Sunday. A season of super consistency leading up to the final round ensured that none of the on-form teams were able to overhaul him. 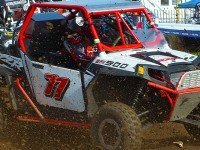 James Chorlton demonstrated his credentials as he dominated at rounds seven and eight of the ACU NORA MX British SXS Championship with an incredible four wins and two second place finishes.